Designed for confident baristas, this course provides learners with experience to begin creating art in every coffee. 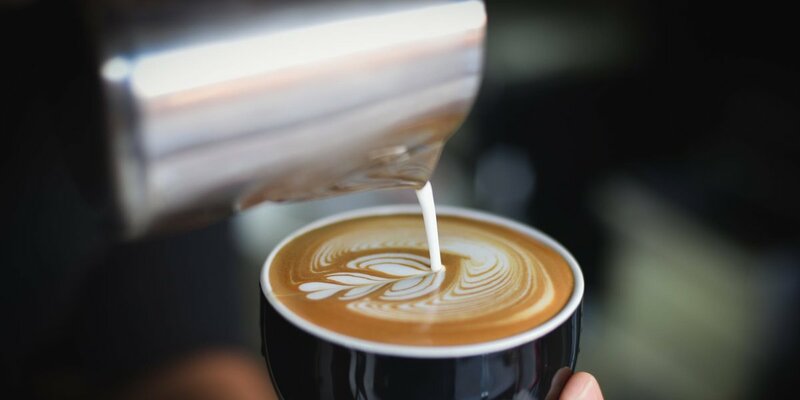 Combining an extensive eLearning module in Coffee and a one hour practical session with a highly skilled barista, this skill development session will give you the confidence and experience to begin creating brilliant latte art. Currently delivering only in London.